Ready for an organizing jumpstart? 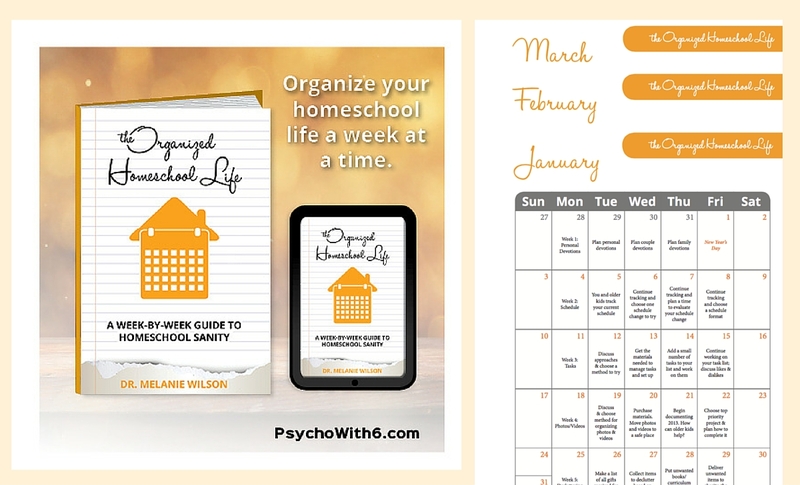 You don’t have to homeschool alone. Local support is invaluable, but online support can give you the encouragement you need to teach another day. The friends I have made through the HomeschoolScopes group on Facebook have blessed me and my homeschool immeasurably. Watch the video to hear how. Then request membership so I can get to know you, too. 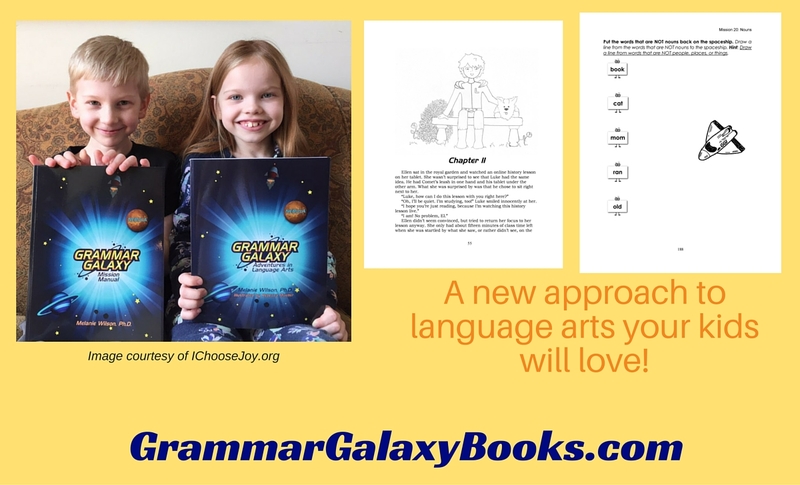 Find what you’re looking for no matter where you are in your homeschooling journey. Strong marriages and families don’t just happen. Find the help and encouragement you need here. 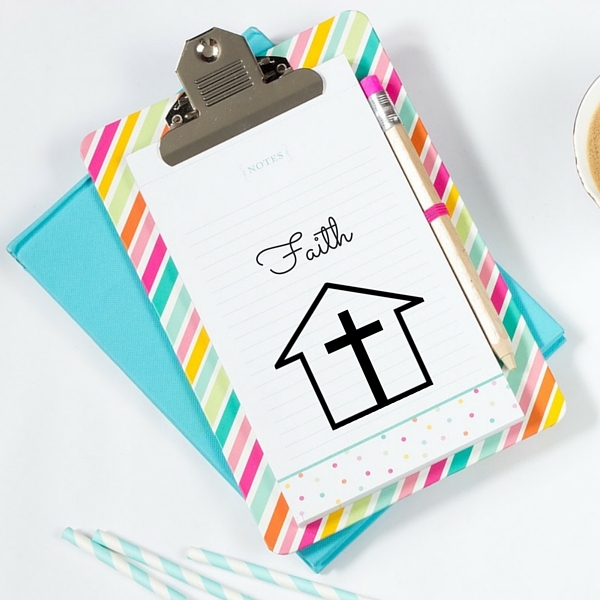 Do you want to grow in your faith? 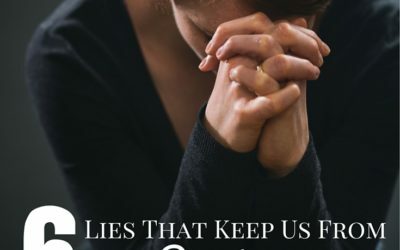 Do you want to move past the fear and distractions that keep us from walking with Christ? Find what you’re looking for here. I have been homeschooling for three years now. We’ve had our ups and downs over the years with a lot of uncertainties. 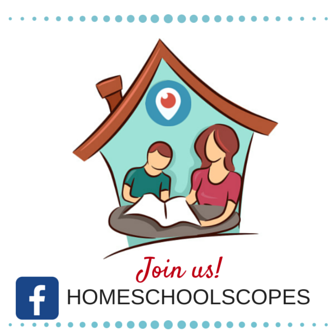 When I found Melanie Wilson’s Homeschool Happy Hour on Periscope, I was immediately grafted into a welcoming, loving homeschool family! Her years of experience homeschooling 6 kids as well as her psychology background, made her voice a daily encouragement to me in my homeschooling journey. 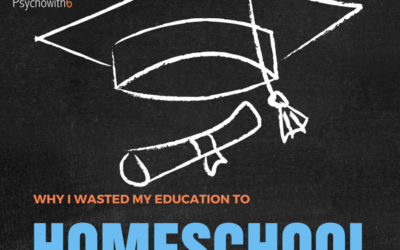 She directed me to her Homeschool Sanity Podcast and I absolutely fell in love with it! I could listen to it making dinner, multi-tasking, in the mornings, in the evenings, etc. and every time I would feel empowered like my kids and I could actually thrive doing this thing called homeschooling. Melanie Wilson from Psychowith6 has been used by God to richly bless my life. I am so glad I found her! 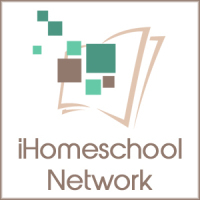 I honestly do not know if I would still be a homeschooling mom if hadn’t found this blog. Psychowith6 was the very first blog I searched when considering homeschooling my daughter. I was tired, pregnant with my second, and very reluctant to have my kids home ALL DAY! Melanie’s challenges with step-by-step instructions gave me the confidence that I could successfully educate my kids while having fun! Psychowith6 continues to be a huge blessing for me and my family five years later. I seriously tell all my friends about her site and how it has affected our lives. As our family began our homeschool journey three years ago, I stumbled upon the Homeschool Sanity podcast. The podcast directed me to Psychowith6.com and I’ve been a follower since. For the last 3 years it’s become my “go-to” website anytime I need encouragement in my homeschool journey. 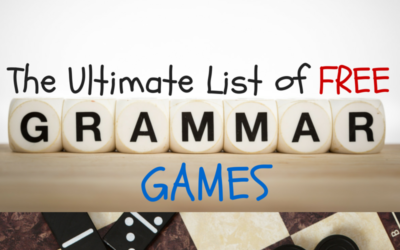 It’s also become a great resource for organization and productivity tips and challenges. Psychowith6.com is not the first place I go to simply because it’s a great resource, but because the woman behind the blog is real.